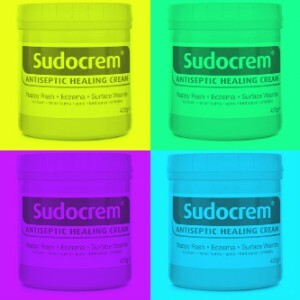 Catrina : 11th July 2013 9:00 am : Body, Face, Hands, Hands & Nails, Make-Up, Nails, New Products, Product Reviews, Skin Care, Special Offers, Where To Buy? Oh my word, how excited was I to see an awesome gift set with Paul and Joe hand cream which usually retails at £11.50 , with a free Paul And Joe cosmetic bag, ( with the iconic cat print )and free Paul And Joe Eye Treatment Duo Sachet! What a bargain! When I received the gift set, the first thing I noticed was the quality of the cosmetic bag, it’s worth the £11.50 alone! The bag is made from a lightweight fabric, that has a silky feel to it, and is the type of fabric that is waterproof. It is zipped at the top and has a kitsch, gold charm that pulls the zip along, which has Paul And Joe engraved on it. Inside the bag, there’s a cream lining and on one of the sides, there is a little pocket to keep smaller items separate. This cosmetic bag is so well made, and has obviously been carefully designed. I love it! 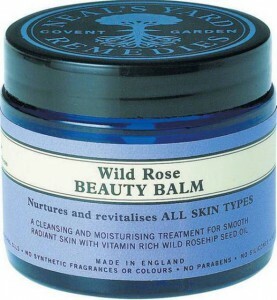 The Wild Rose Beauty Balm has become some-what of a cult favourite, and I can understand why! The moment I opened the cobalt blue jar containing 50g’s of pure rosy goodness, I was in love! The smell of roses is so delicious, it is reminiscent of a typical English garden, full of blossoming flowers. To me, this product is England, in a jar! 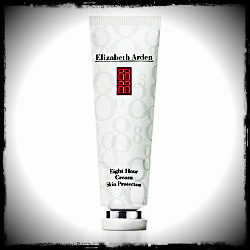 It glides onto the skin with such ease, and nourishes, as you massage it into the skin. Only a small amount is needed, so the jar lasts a long time. It also comes with a free organic muslin cloth to enable you to try the various suggested uses. 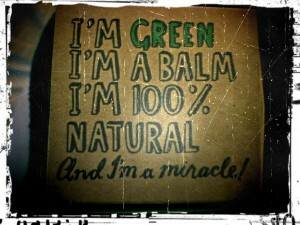 The balm is suitable for all skin types, and it has been dermatologically tested. It’s so versatile, I’m loving finding new uses for it every day! The organic wild rosehip seed oil is one of the richest natural sources of vitamins, including A, B1 and B2. 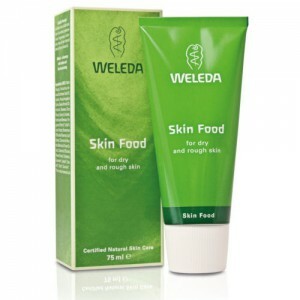 These are essential nutrients, antioxidants and essential fatty acids, which we need to maintain healthy skin. Catrina : 28th March 2013 12:05 am : Hands, Hands & Nails, Where To Buy? 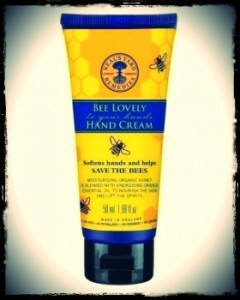 A nice, light, zesty handcream. Softens the hands straight after application, as it quicky absorbs and leaves a refreshing scent, which lasts for an impressive length of time. 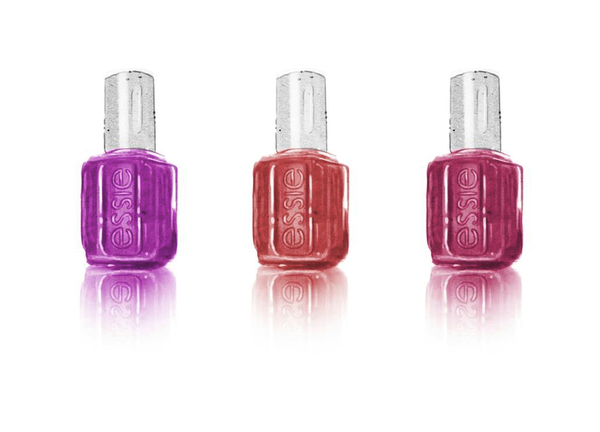 It’s not sticky like some hand creams and you don’t need a great deal at once. It contains peach kernel oil, vitamin e and shea butter for their moisturising properties and it feels like a treat for the hands. The ‘Rock Crystal’ extract is used for it’s rejuventating properties, it claims on the website. 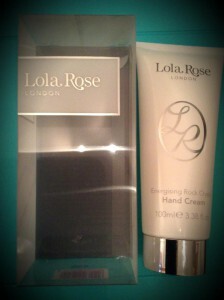 The packaging also makes this cream , that bit more luxiourious, with it’s elegant aesthetic.